Are you tired of seeing reckless and arrogant truck drivers on our roads? Turns out Isuzu is too, because the Japanese carmaker is doing its part to ensure that operators drive in as safe a manner as possible and know what they're doing behind the wheel. 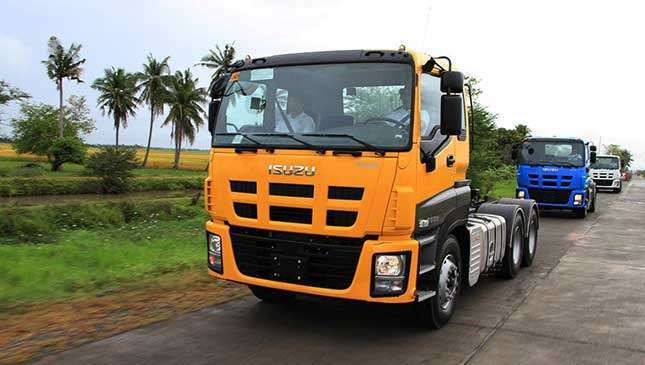 Isuzu Philippines Corporation (IPC) recently held the latest installment of its Truck Training series at the BMD Seed Farm in Aurora, Isabela. 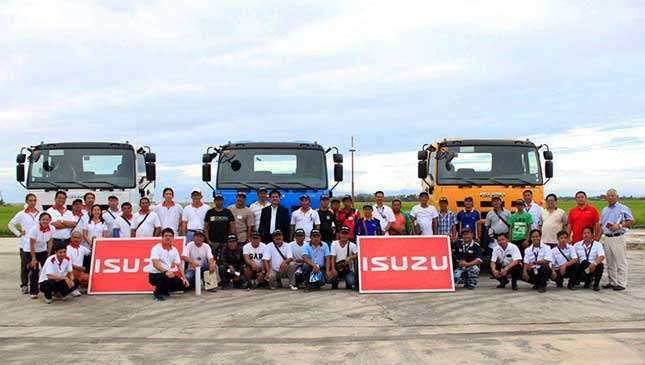 The event—which is part of IPC's initiative to promote road safety through driver education—drew in representatives and Isuzu heavy-duty fleet owners from all across the Isabela and Cagayan areas. Those in attendance underwent lectures and discussions in addition to actual operation of the vehicles. Operators were taught how to utilize Isuzu's 7- and 16-speed transmissions, as well as how to inspect their fleet and drive in a safe, fuel-efficient manner. 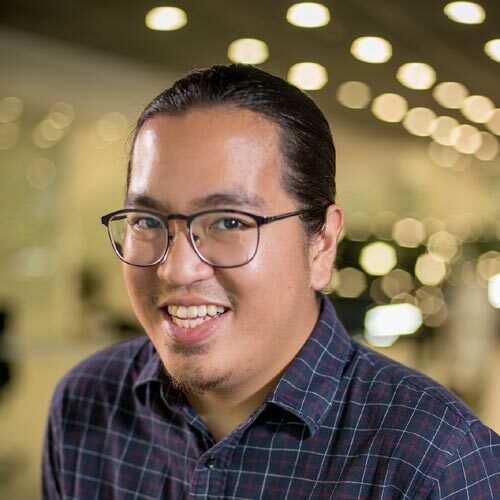 IPC had already held the event in Metro Manila, but expanded the series to Isabela to reach out to fleet customers unable to attend training in the capital. The training is free of charge. IPC president Hajime Koso says that the company is committed to continuing to promote road safety. 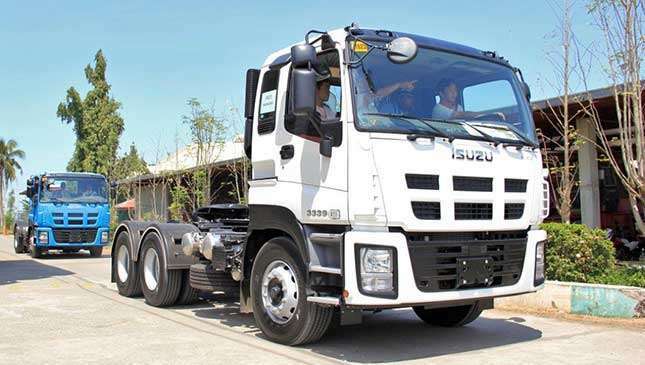 He explains: "Conducting the Isuzu Truck Training series allows us to pursue our efforts at helping make Philippine roads safer for everybody, which of course include the representatives of our valued fleet customers." Not long after the training series concluded, IPC held its Truck Fest in the area as well. Here, the company showcased its "Trucks for Life" models with the goal of addressing the area's different mobility requirements. 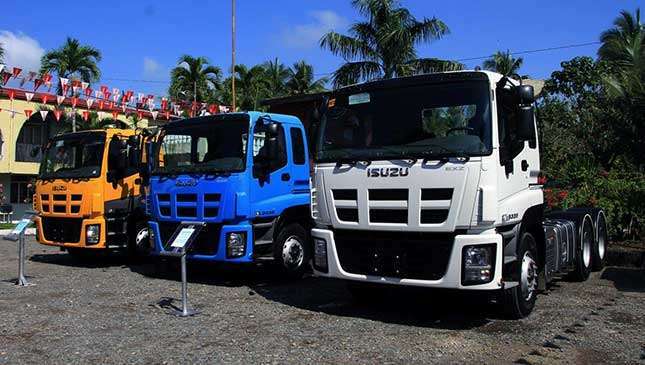 Headlining vehicles at the event included Isuzu's EXR and EXZ lineup of heavy-duty trucks, as well as lighter models such as the NKR. 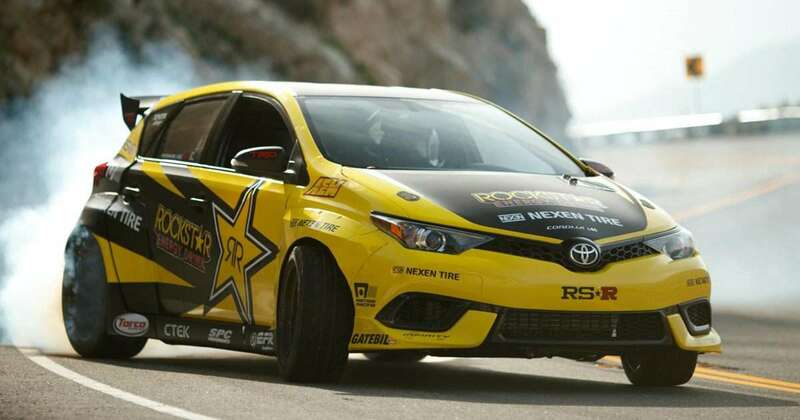 It's always nice to see carmakers taking an active role in helping make our roads a safer place. 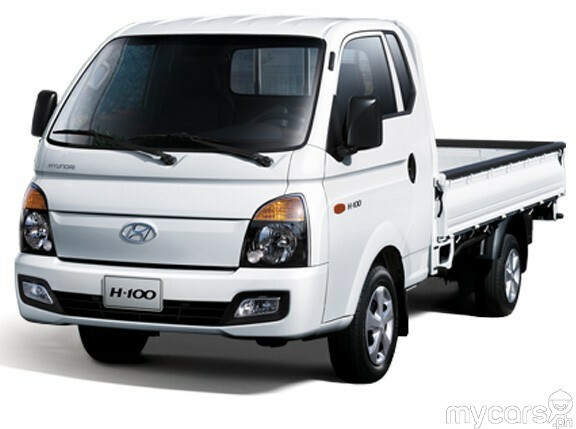 If you own a fleet of Isuzus, you'd do well to attend the next installment in the company's Truck Training series.